GPLT will not be able to offer any box office, online sales or other services from 9 am to about 1:30 pm this Thursday February 28 due to a required power upgrade. We apologize for any inconvenience caused. 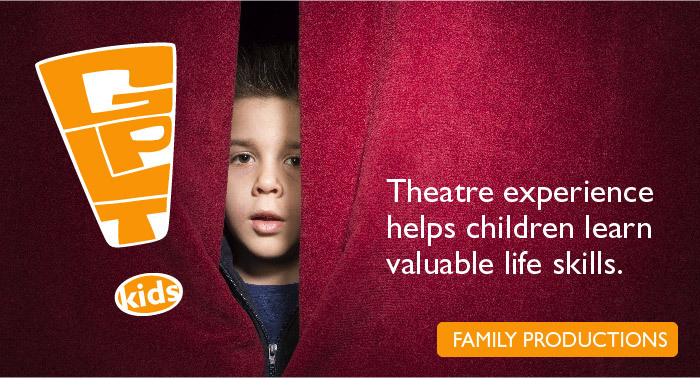 Acting in a One Act Play is the perfect start to becoming an important member of the local community theatre and film scene. It is a fun time, too! 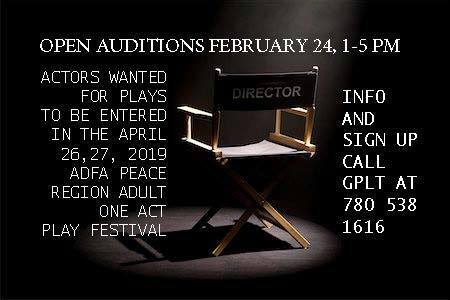 The Directors of the Plays being entered in this year’s Alberta Drama Festival Association’s Regional One Act Play Festival. are looking for a mix of new and experienced actors. The plays are challenging, entertaining and SHORT. Limited rehearsals are easy to fit into a busy schedule. 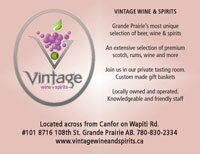 Grande Prairie Live Theatre will provide the venue and rehearsal space. You provide your creativity and enthusiasm. 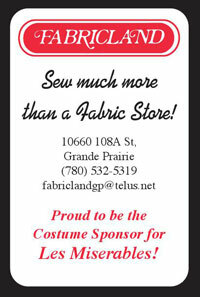 The Festival runs April 26 and 27. Each play is performed one time. 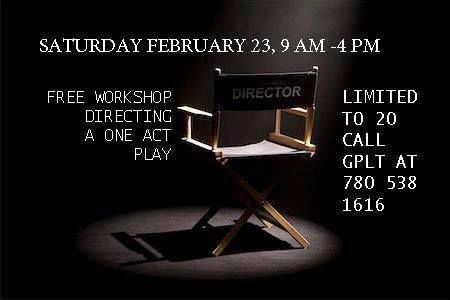 GPLT is hosting a How to Direct A One Act Workshop on Saturday February 23. 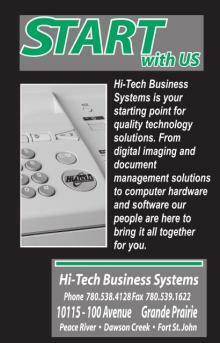 You are welcome to pre-register and attend this free workshop. This workshop is limited to 20. This is a great opportunity to gain some insight into the whole acting in a one act play experience. 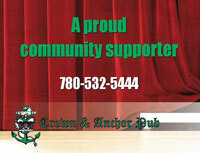 Sign up for your audition by calling the Box Office at 780-538-1616. Scripts will be available for actors to peruse on February 18. GPLT will be offering rehearsal space for groups to practice. 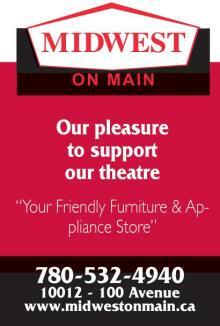 Winning play goes to the Provincial Festival May 3, 4, and 5 in High River to represent our region. 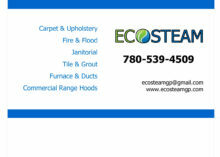 For more information call 780-538-1616. 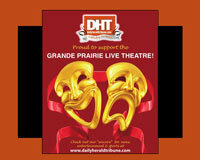 GPLT is hosting a How to Direct A One Act Workshop on Saturday February 23. Limited to 20. 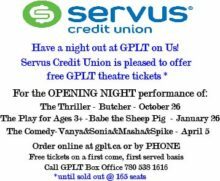 Register by calling GPLT at 780 538 1616 or email: box.office@gplt.ab.ca. 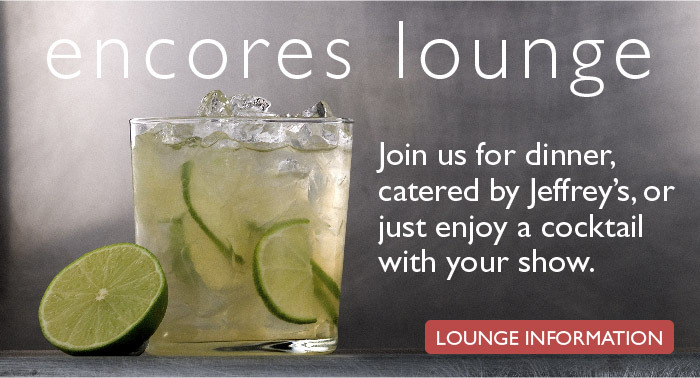 There is NO cost and a FREE lunch is included. You MUST commit to stay for the entire workshop from 9 am to 4 pm. 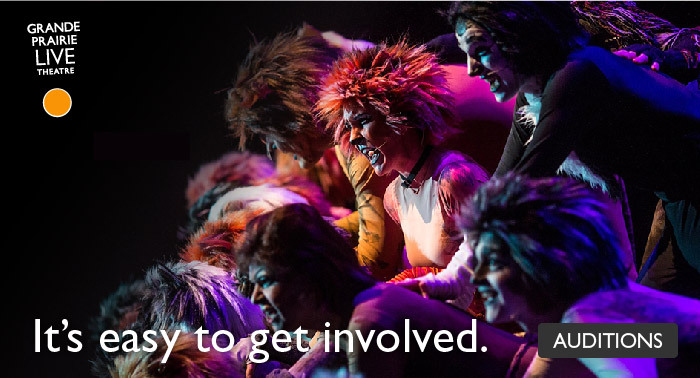 Anyone interested in directing a one act play in this year’s ADFA One Act Play Festival April 26 and 27 are encouraged to attend this workshop. This is a great opportunity to learn from one of Alberta’s best Professional Directors with a special expertise in developing new plays. 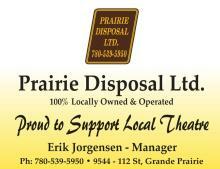 Tracy Carroll was the adjudicator for an ADFA Provincial One Act Finals held in GP. She has worked as a Director, Dramaturg, Youth Theatre Programmer and Producer for many years in both Ontario and Alberta. 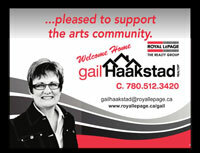 She spent 6 years as the Artistic Associate- North for Alberta Playwrights’ Network and was Artistic Associate at the Citadel Theatre for 6 years, where she co-created and directed KidsPlay @ the Citadel, a series of plays for children and their families. 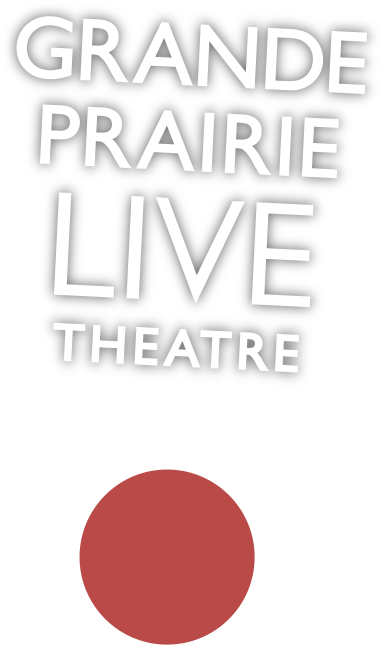 Directing and Dramaturgy credits include several plays at Concrete Theatre including the very popular Lig & Bittle; Beneath the Ice by Eva Colmers; The Book of Ashes by Emil Sher at the Northern Alberta International Children’s Festival; The Mommy Monologues, written by 10 women and produced at SkirtsAfire 2017; Under Cover by Mark Haroun; The Invention of Romance by Conni Massing and An Almost Perfect Thing by Nicole Moeller, both produced at Workshop West Playwrights’ Theatre. 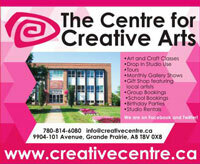 Tracy has also dramaturged many times for Concrete Theatre’s Sprouts Festival and Walterdale Theatre’s Cradle to Stage.